Search for the * for today’s advice. 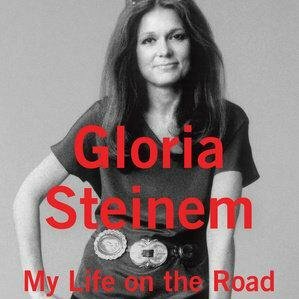 Steinem sets the record straight about the oft-demonized feminist movement. Its purpose is not to attack men but “to free the uniqueness of the individual and to understand that inside each of us is a unique human being who is a combination of heredity and environment.” And in this pursuit, tremendous headway has been made, but there is still much more to be done. The mission of the Ms. Foundation for Women is to build women’s collective power to realize a nation of justice for all. *Think about what makes you so unique as an individual. Think about your personality and which parts you were born with and which parts you’ve learned. And finally think about which parts of your personality and thought process that you would like to change for the better. Her obsession for gym and workouts actually popped up after the birth of her twin daughters in 2009. Apart from spending two incessant hours in the gym, she ran five miles on a daily basis during that time. Her skinny body and the bulging veins of her arms actually manifested the hard workouts she undertook. However, before late, she realized the importance of moderation in workouts and trimmed her extensive workout hours. *Go for the skinny body and bulging veins version of Sarah Jessica Parker aka Carrie Bradshaw – 2 hours in the gym today and finish it up with a 5-mile run. *Sit back, relax, and listen to the “Queen of Soul” to soothe your soul today. *It’s easier than ever, so make the time to check on your money every day. Do it right now! 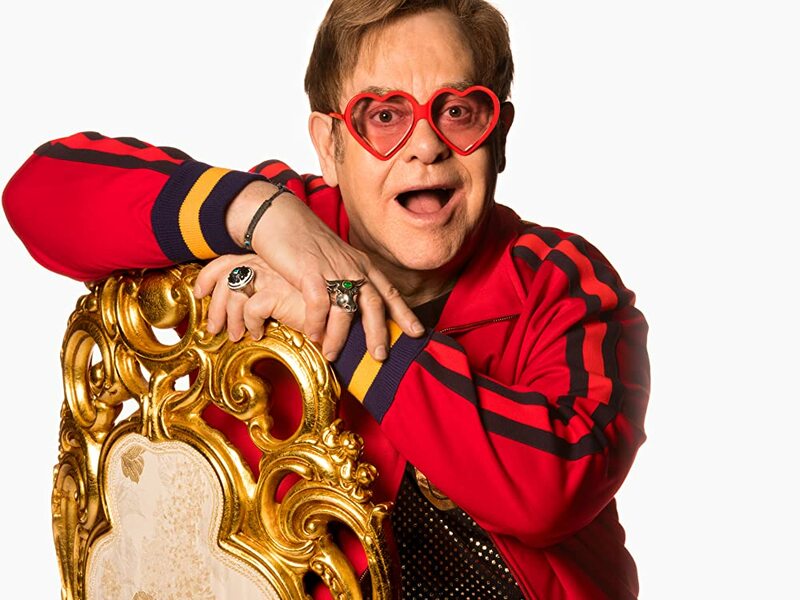 *After listening to the “Queen of Soul”, Aretha Franklin, listen to Elton John – the man who paid homage to her after her death in August of 2018. David Foster and Katharine McPhee’s engagement has turned heads due to their 34-year age difference. It will be the fifth marriage for the 68-year-old songwriter, whose last wife was The Real Housewives of Beverly Hills alum Yolanda Hadid, and the second for Katharine, 34, who first met David in 2006 when she was 21 years old and fresh off of American Idol. *Listen to a mix of Aretha, Elton, and Katharine while making this watermelon and feta salad. Enjoy it with that someone special – age is just a number.